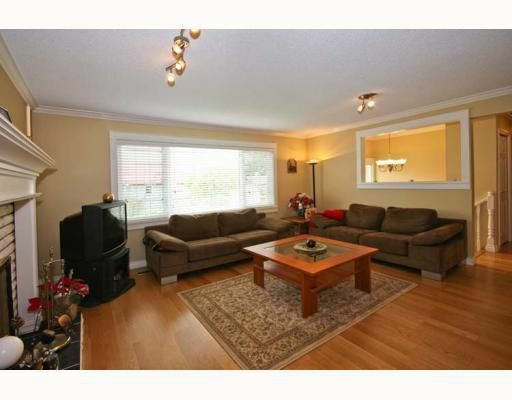 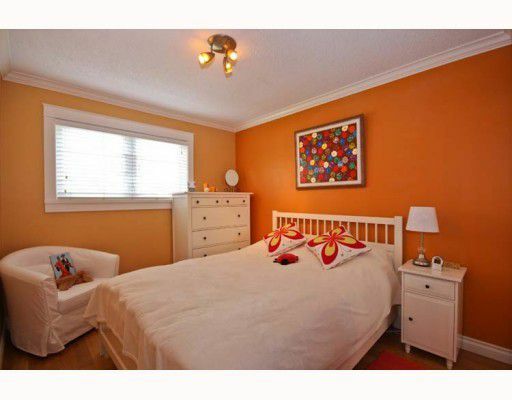 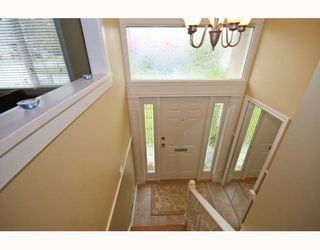 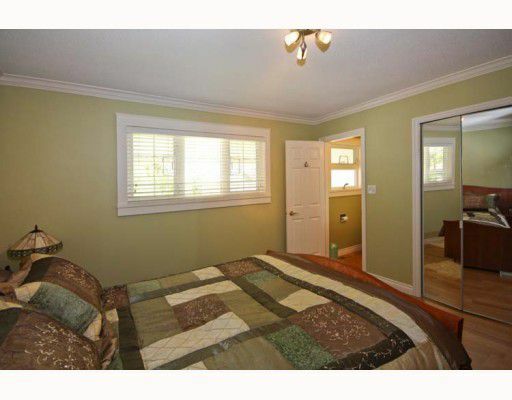 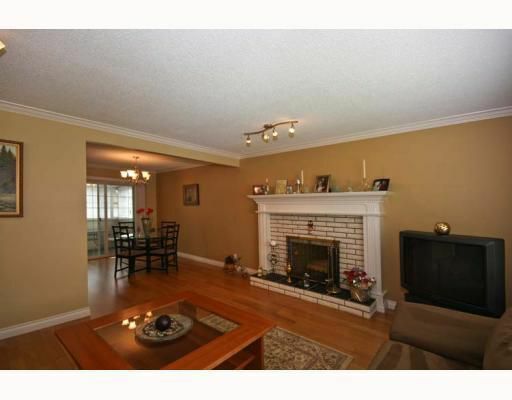 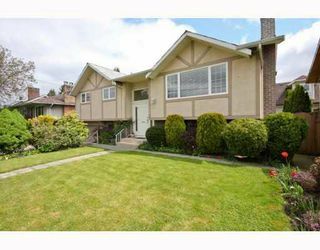 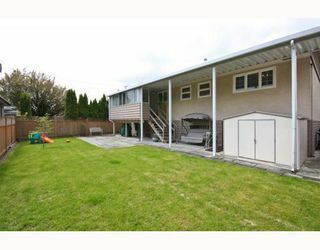 Beautiful updated home centrally located on a quiet residential street. 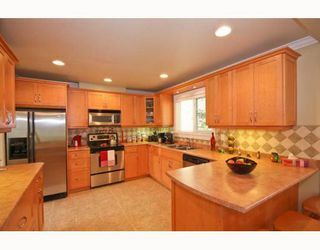 This 4 bedroom home offers an impressive kitchen with stainless steel appliances, maple cabinetry and breakfast counter. 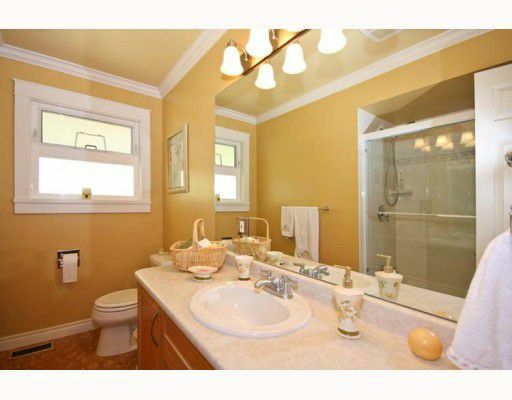 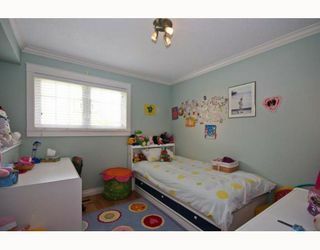 Other updates include flooring, baths, windows,crown moulding and more. This home shows extremely well.